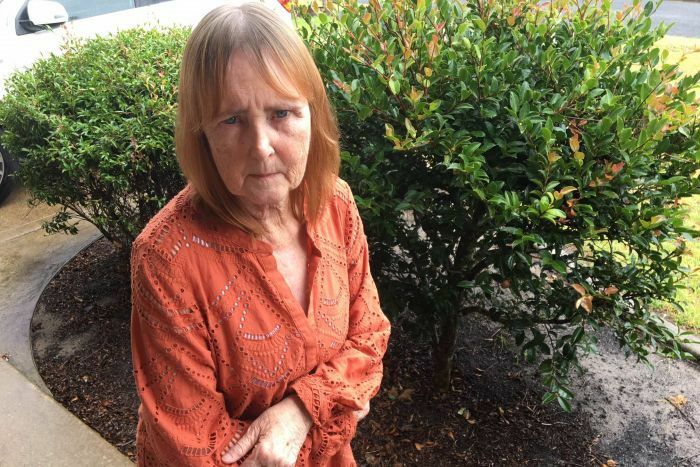 There are renewed calls for landlords to meth test for the residue of a potent drug inside their properties after a New South Wales tenant became ill and was forced to abandon her possessions. “My energy was really low and then I broke out in a skin rash on my shoulder and my arm,” Ms Rawlinson said. “My doctor did biopsies and it all came back inconclusive, so I contacted a company that does the meth test and the house came back positive. “Everything changed after that, I left the property with two cats and a handbag because all of my belongings were contaminated and now have to be triple wrapped in plastic and buried in the ground at the tip,” Ms Rawlinson said. “We’ve been in the tribunal three times now and haven’t had any sort of final solution because the law isn’t up to date,” Ms Rawlinson said. “I haven’t actually tested something in the South Coast area that isn’t positive,” Ms Liddicoat said. A meth test costs around $250 and is conducted similarly to a litmus test, where a surface is swabbed to reveal whether traces of the chemical are present before a larger sample is sent to a lab for testing. “I only started this business because I live locally, my family live locally and I’m going to have grandchildren living locally,” Ms Liddicoat said. “I don’t think landlords know about the risk that they’ve got, they don’t understand, or it’s not been explained to them. 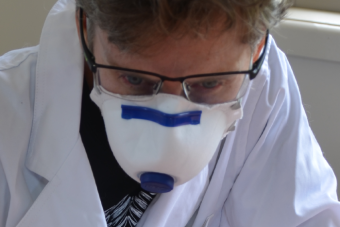 “From both manufacture and use, those drug residues deposit and stick to all of the hard surfaces in the property,” Dr Wright said. “But they also penetrate all the soft things, so furnishings, carpets and curtains. “So whenever you’re in the house, you’re exposed and it’s getting in your body,” she said. “What we’re seeing is effects such as headaches, persistent coughs, increased susceptibility to coughs, colds and infections, eye irritations, skin rashes, trouble sleeping for kids, and vivid dreams. 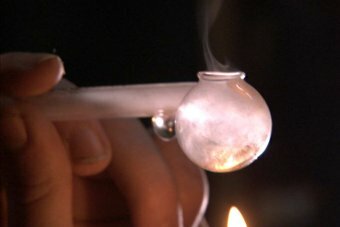 Industry representatives are acknowledging the issue but backing away from advocating for mandatory meth test screening of rental properties. “I think before we go down that path we have to actually understand if it does pose a genuine risk,” NSW Real Estate Institute CEO Tim McKibbin said. What does ice do to your body? “This is another example of where government is not prepared to give any genuine assistance to real estate agents who have the problem of trying to determine a substance or an activity is posing a danger,” Mr McKibbin said. “We’ve sought research out of New Zealand, we’ve written to the Chief Scientist in Australia and we’ve written to the Chief Medical Officer and the request has now gone off to a committee. 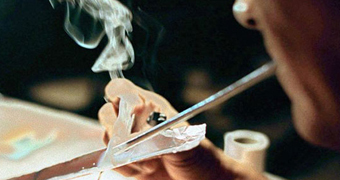 According to a report released by New Zealand’s Chief Scientist passive, third-hand exposure to the drug ice can arise through residing in a dwelling previously used as a lab or where a significant amount of the drug has been smoked. The document recommended that meth test screening for the drug be considered where meth lab activity or very heavy use was suspected.